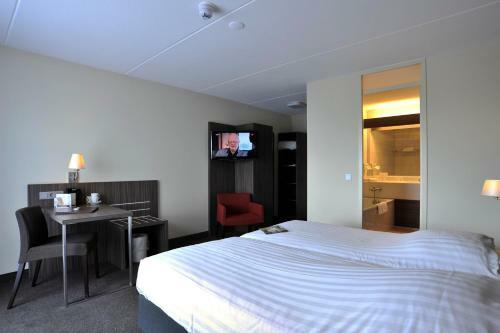 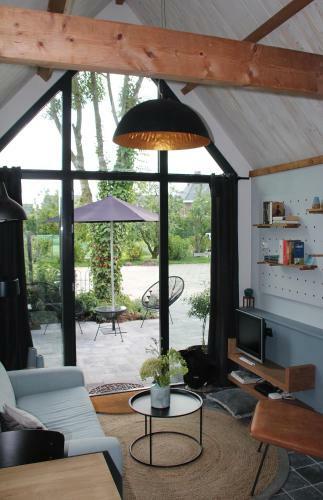 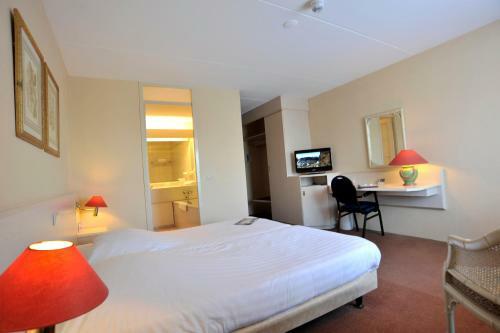 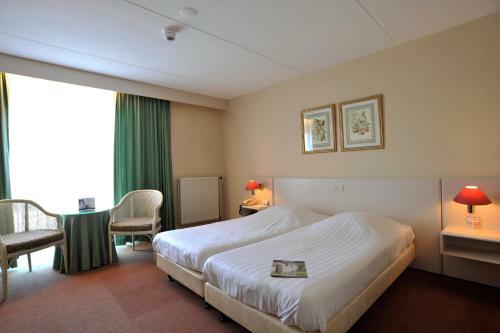 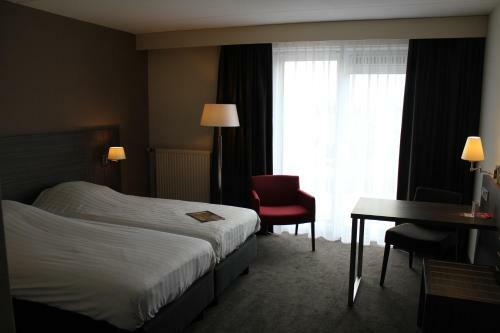 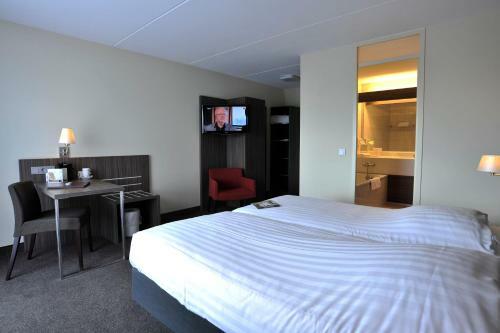 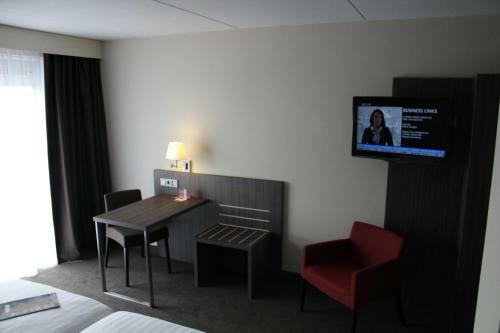 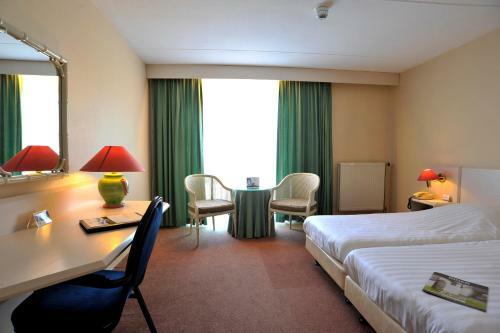 Tulip Inn Meerkerk offers modern accommodation located along the A27 motorway linking Utrecht and Breda. 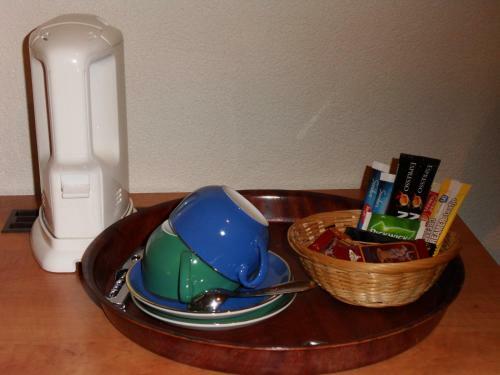 It features a bike rental to explore the verdant surroundings and free on-site parking facilities.Tulip Inn also houses a Starbucks. 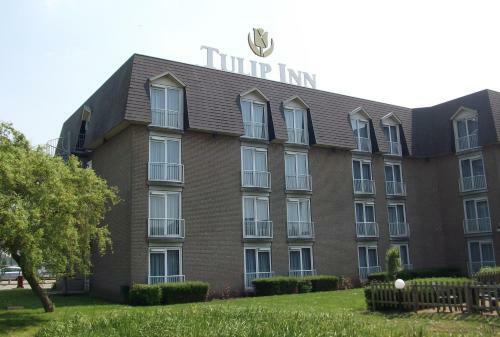 Rooms at Tulip Inn are well-presented and some come with a spacious lounge with couches. 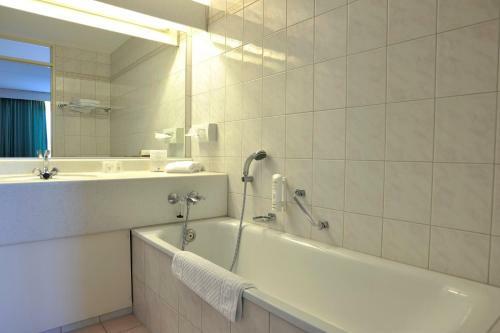 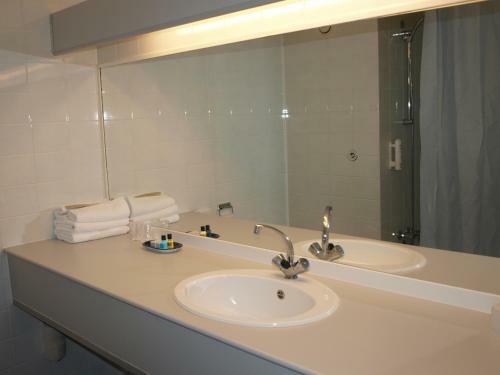 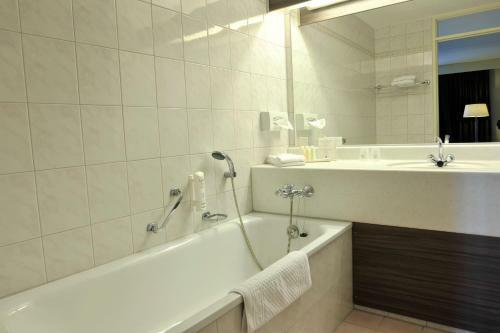 Standard amenities include flat-screen TVs with cable channels and en suite bathrooms with bathtub. 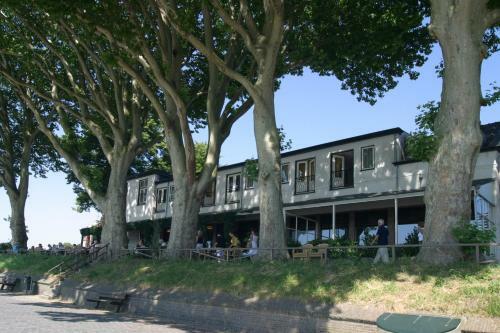 Guests can enjoy breakfast lunch and dinner at the La Place restaurant. 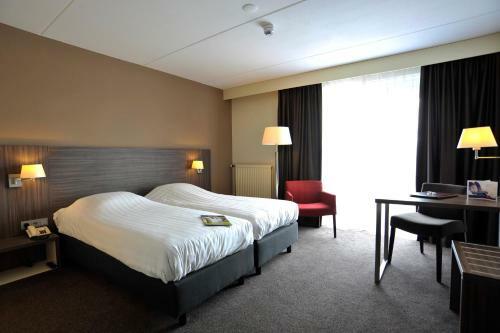 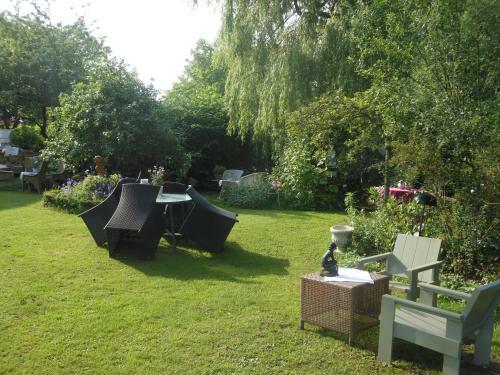 Located 8 km from the medieval town of Gorinchem Tulip Inn Meerkerk hotel is also a good base to explore the Alblasserwaard Polder celebrated for the iconic Kinderdijk windmills and its rural landscape.